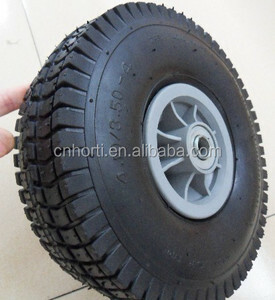 Tire pattern: cavel, zigzag and others according to your requirements. What's benefit will you bring9 Your client satisfied on the quality. Your can get good reputation from your market and obtain more orders. 1. Are you a factory or a trading company9 Qingdao Major Tools Co. We have professional designer to help your brand promotion. We adhere to the integrity as the basis,the product quality as our life and customer satisfaction for the purpose of service. 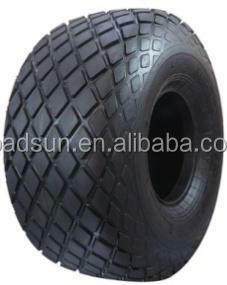 Sand tires 900-17 Specifications: Suitable for trucks and buses on all kinds of roads . The strong carcass and unique tread compound formula offer good wearing resistance and traction performance . 1. 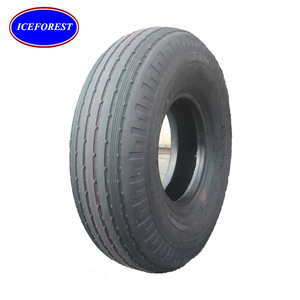 Main sale : OTR tyres, Industrial tyres, Agricultural tyres, TBB tyres, LTB tyres, inner tubes and flaps. Save much container space to put into more. 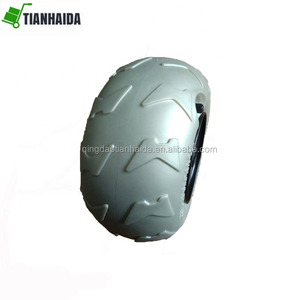 We have professional worker to do this packing. no any problem in transportation. If production allows, in some cases, we also can accept 1 x 20' feet container. 2. Before the 15th day of every month, we need to submit order plan to production department. 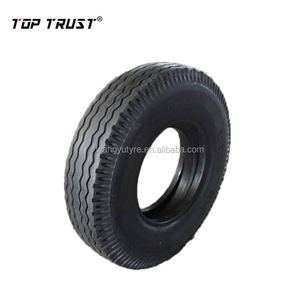 We will often take participate in different overseas and domestic tire fairs. 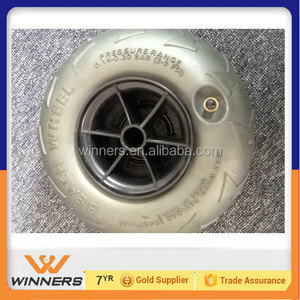 Alibaba.com offers 171 sand pneumatic tires products. About 35% of these are material handling equipment parts. 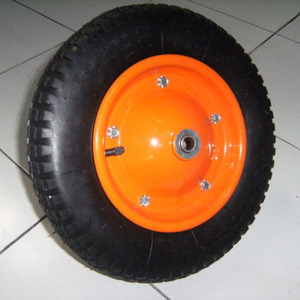 A wide variety of sand pneumatic tires options are available to you, such as paid samples, free samples. 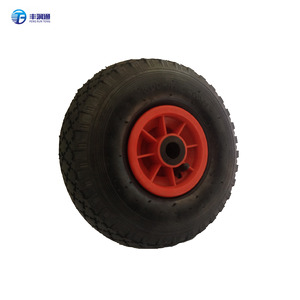 There are 171 sand pneumatic tires suppliers, mainly located in Asia. 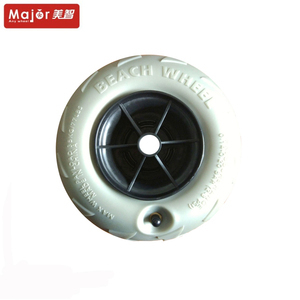 The top supplying countries are China (Mainland), Taiwan, and India, which supply 97%, 2%, and 1% of sand pneumatic tires respectively. 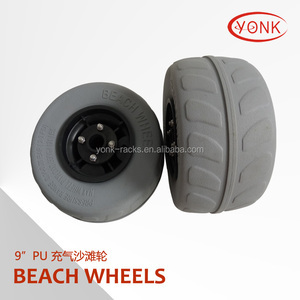 Sand pneumatic tires products are most popular in Western Europe, Mid East, and North America. You can ensure product safety by selecting from certified suppliers, including 32 with ISO9001, 3 with Other certification.